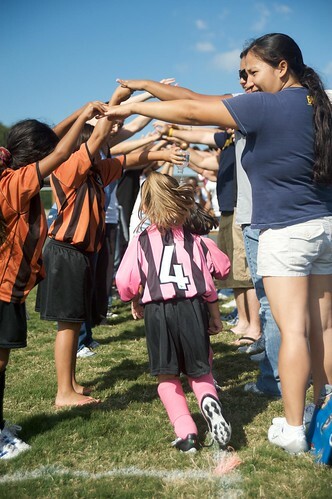 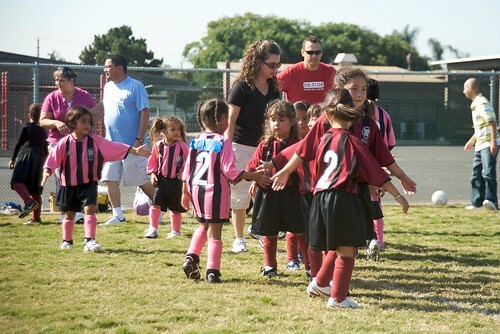 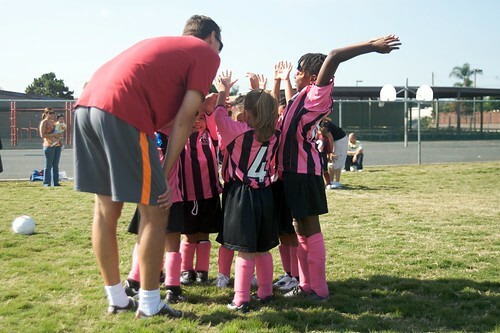 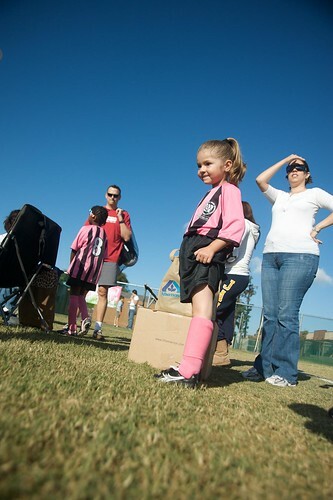 Some snaps from my (almost) 5yo niece's soccer game last weekend! 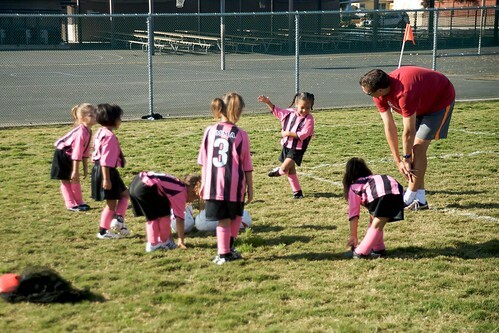 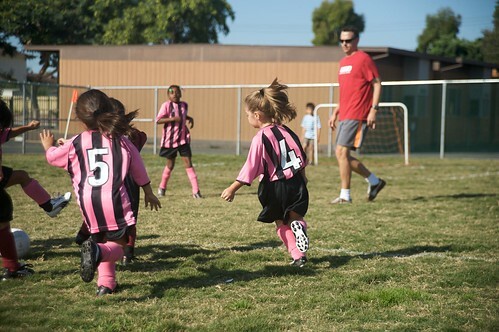 For 39 more images of the Pink Ladies crushing the Lil Divas click here. 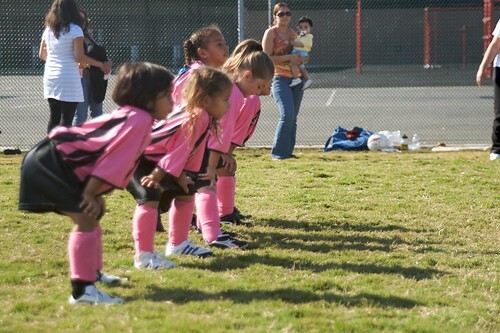 I am so loving the pink ladies. 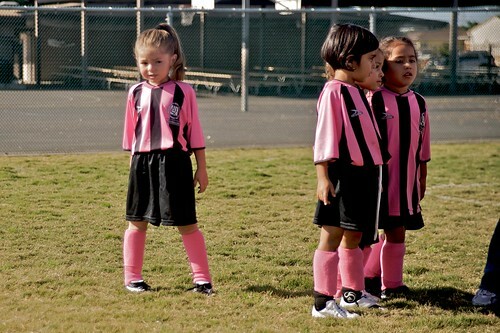 She looks so much like your mom!